That's really cool so far. Legos rule. I think he means the WH40K dreadnaught. @Armondikov: Yes they are, but people have done some cool things with them. If you need help, I'd poke around Flikr, I know a guy named Peter Morris knows the programs fairly well, he might be able to point you in the right direction. Hey Armondikov! That's a great start and a nice change of pace for the 40K universe - I never thought of doing a 40k model "lego style"... hope you persevere, as I would love to see more of this! But I didn't quite want to do it "to scale", as it were and wanted something a bit more involved. Though as I'm gaining experience with MLCad I'm thinking of restarting it in a different way - I've at least over-estimated the size I wanted. We'll see how it goes from here. What I really need to do is get the .3DS export to work (it has "issues") so I can pop it into Lightwave and really do some fancy stuff. 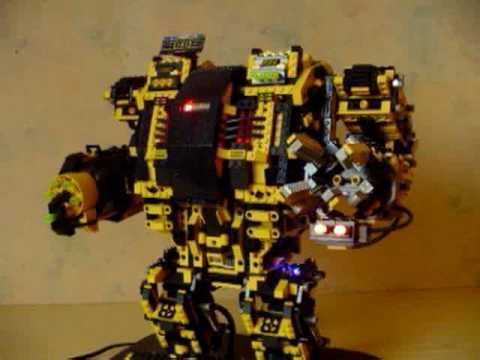 A 40K dreadnought mini, in lego... phoar...corrrr...phwowie...umph...omygodomygodomygod! Not just yet. Busy on other things, will probably get back to this in a week or so. 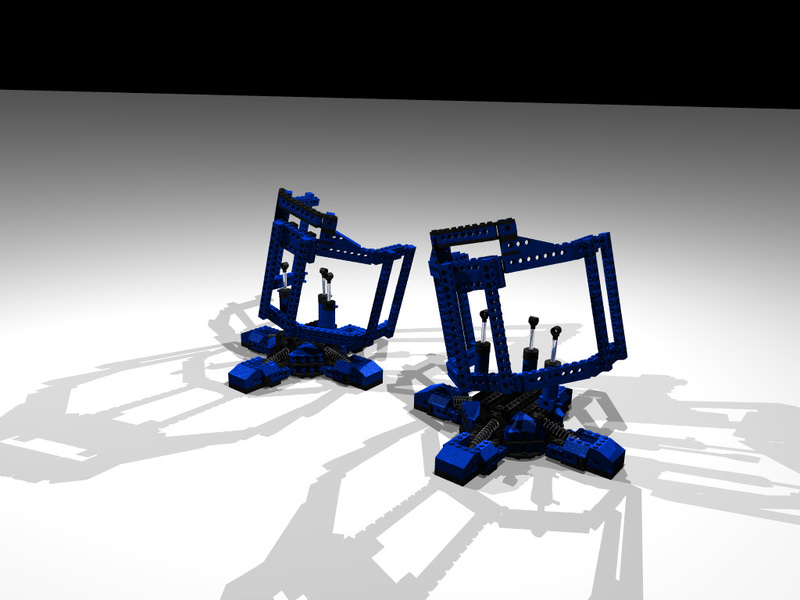 As mentioned above, since I now have a bit more experience with MLCAD I will probably restart it and may even steal ideas from that video above.